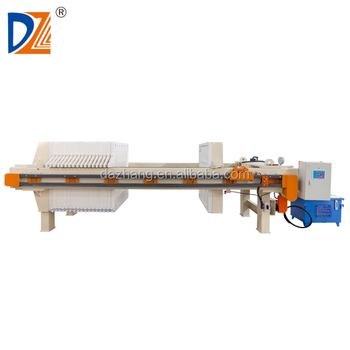 Hydraulic filter press use electrical-contact pressure meter to realize pressure keeping, so it is festures of easy operation, stable performance, but the cakes are discharged manually. So it is suitable for the filter press which filtering area is not too big and have no too much plates. 1, Hydraulic components are German Bosch Rexroth Series, famous brand, high quality guarantee. 2, The main material of frame is carbon steel:Q235,durable and long use life. 4, Professional paint in paint room, durable and anti- corrosion. 5, Filter plates do not contain other filler. not recycled material, high strength, light weight, corrosion resistance, acid and alkali, non-toxic and tasteless. 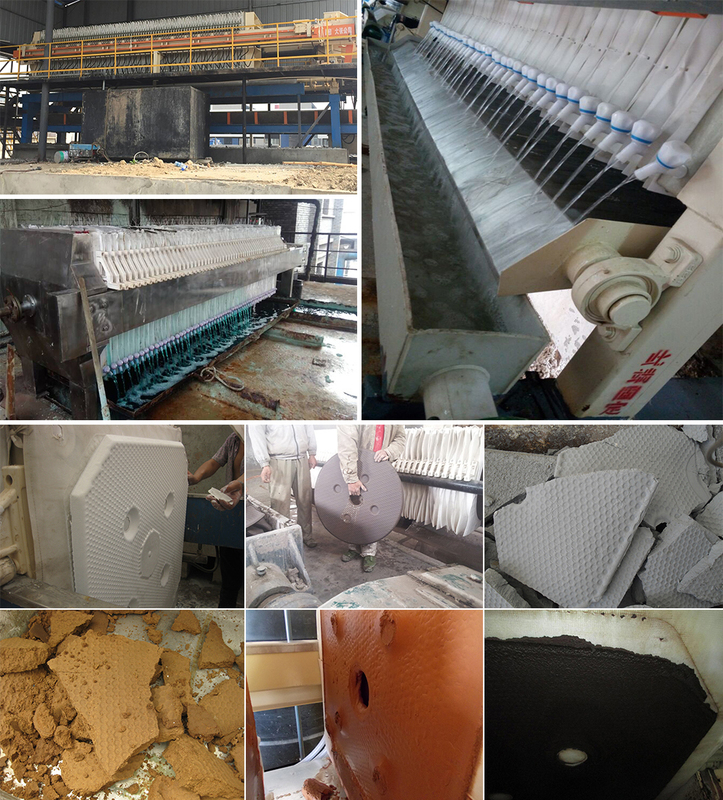 6, Various kinds of filter cloth which suit for different kinds of material, improving the filtering accuracy. 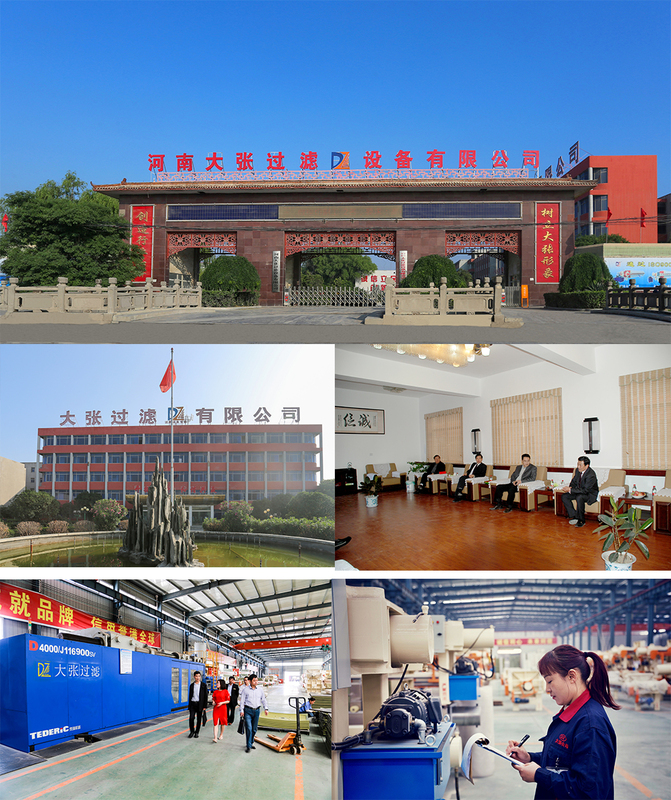 Henan Dazhang Filter Equipment Co.,Ltd was founded in 2007. We are specialized in design, manufacture and sales of various equipment, as well as comprehensive filtration solutions and projects. 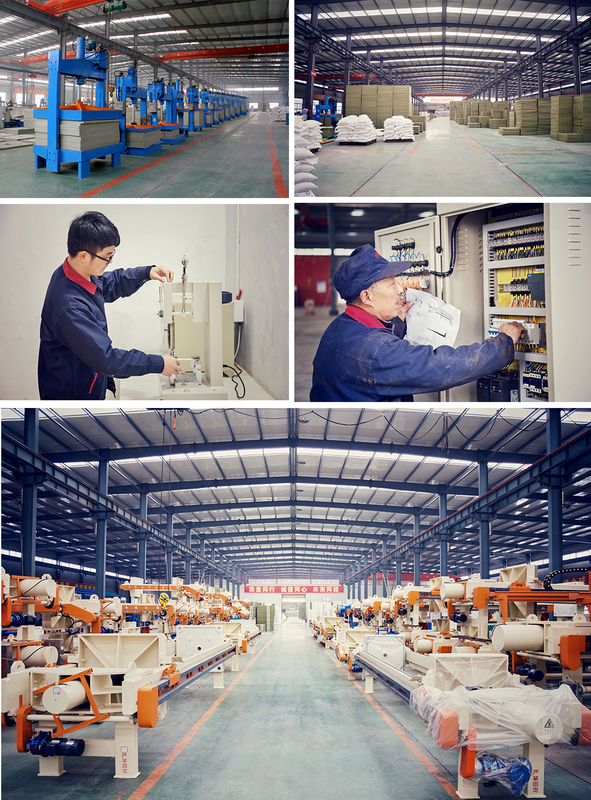 Our factories cover 250,000 square meters with advanced production line and precise testing equipment. 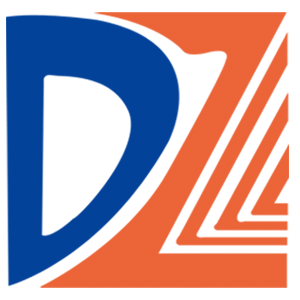 With top class R & D personnel, experienced workers and high qualified sales team, we are all devoting to provide best products for our clients. 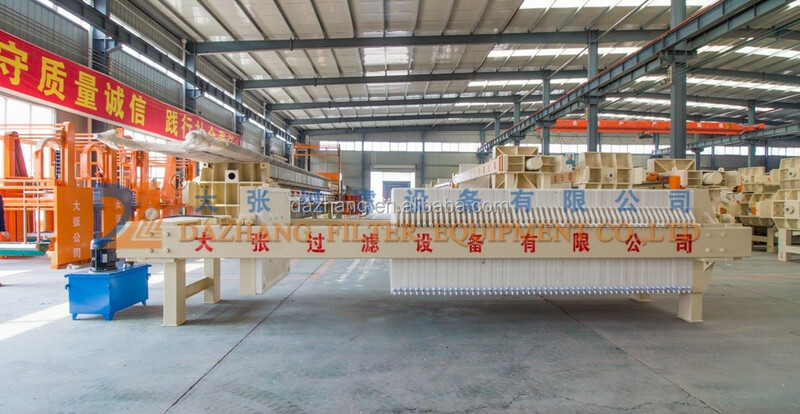 Quality is our culture and DaZhang will be your best friend forever.